Venue of the Irish Open Championship from 19th to 22nd June 2014. With an additional nines holes recently added to the estate, Fota Island Resort offers a choice of three distinctly challenging courses. The Par 71 Deerpark (The original) with receptive greens and strategic bunkering impresses even the most experienced professionals. The stunning 18th is a truly remarkable feature of this course, and will undoubtedly bring your round to the prefect conclusion. 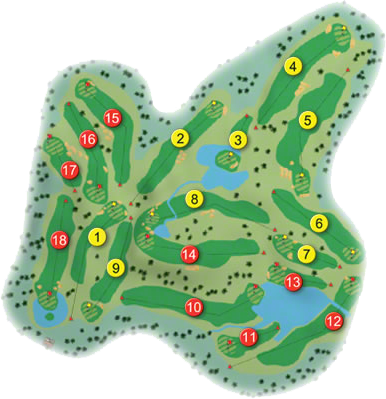 The Belvelly, a Par 72 course, includes the new nine hole layout – which was also developed by Jeff Howes. 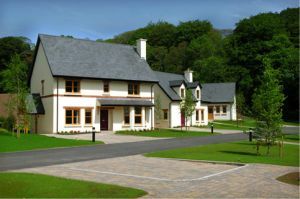 While incorporating some unique and exciting features, intended to challenge even the most competitive golfer, the course remains perfectly loyal to the traditional style and values that characterise Fota Island as a whole. The Par 73 Barryscourt, with its gently undulating greens, will demand that your putting game is in top shape. What’s more, the newly designed par three 8th Hole – cleverly guarded with a variety of hazards – will reward those who possess the advantage of an accurate tee-shot. 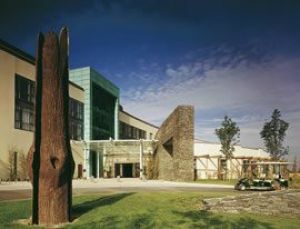 Fota Island Resort was, awarded with the accolade as "The Best Golf Course of the Year" for 2001, by the Irish Golf Tours Operators Association. 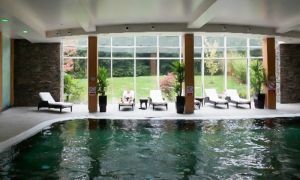 Fota Island is located in the heart of a 780-acre estate, which is included in the "Inventory of Outstanding Landscapes of Ireland". The splendid woodlands are woven into a challenging par 71 Championship Course, which is complemented by an impressive driving range, with practice putting and chipping greens. Fota Island was the venue 2001 and 2002 Murphy’s Irish Open, joining the august company of Ballybunion, Portmarnock, Druid’s Glen, Killarney and Mount Juliet as an Irish Open venue. 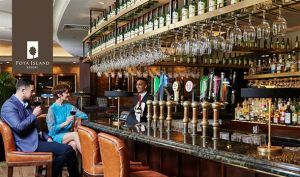 Golf Digest, USA wrote of Fota, "It’s time for a breath of true golfing air "Fota eschews the Schwarzenegger-like brutality in favour of guile and subtlety. Depending on how you "see" the shot in your mind, you could be playing any of three different clubs. In other words, it makes you think, it’s real golf". Golf Monthly, U.K. wrote "It’s a mark of imaginative design when a new course appears old before the paint is dry...Some of their innovations evoke other times and other values. Purists will delight at the old fashioned features...you’ll stand in wide-eyed admiration". 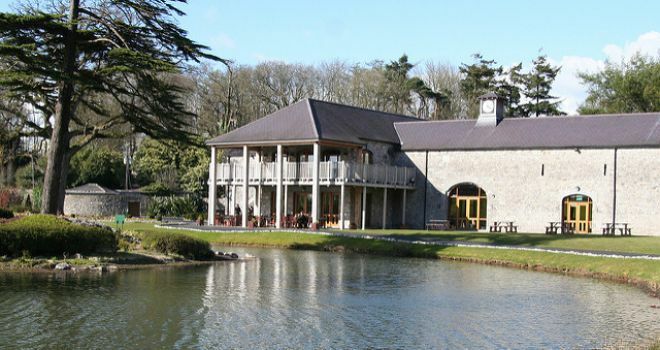 Fota Island was voted the No. 12 Parkland/Inland Course in Ireland by "Backspin" Irelands leading Golf magazine in 2012, the panel comprised of a selection of 52 Professional and amateur golfers throughout Ireland. Fota Island was voted the No. 12 Parkland/Inland Course in Ireland by "Backspin" Irelands leading Golf magazine in 2010, the panel comprised of a selection of 52 Professional and amateur golfers throughout Ireland. Fota Island was voted the No. 23-ranked golf course in Ireland, by "Golf Digest Ireland" in 2009. 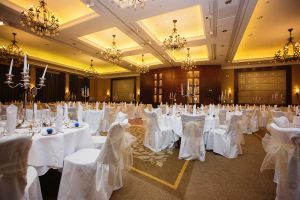 Fota Island was voted the No. 22-ranked golf course in Ireland, by "Golf Digest Ireland" in 2008. Fota Island was voted the No. 9 Parkland/Inland Course in Ireland by "Backspin" Irelands leading Golf magazine in 2008, the panel comprised of a selection of 52 Professional and amateur golfers throughout Ireland. 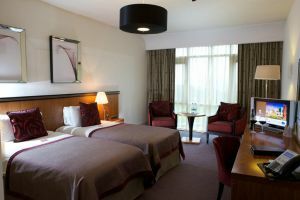 From as little as €260pp. The Ladies of Fota Island won the Munster Final of the Intermediate Cup when they beat Kanturk Golf Club by 4 matches to 1 match at Youghal Golf Club on Saturday 21st August 2010. First on the tee was Mary Daunt (16) who beat Nuala Meade (19) by 3 and 2, she was followed by Mary O'Leary (16) who won her match against Bernie O'Connor (20) by 4and 2, next up was Patricia O'Sullivan (17) who won by a similar margin against Martina Dennehy (20). The bottom two matches of Patricia Coughlan (18) against Margaret Fitzgerald (21) and Rose Beamish (18) against Nora Mary Ring (22) were halved when called in. They made the long journey to Donabate Golf Club where they met Ulster Champions Dungannon Golf Club in the All-Ireland Semi-Final on Friday 24th September, first up was Mary Daunt (16) who lost her match to Ann Currie (17) by 5 and 4, she was followed by Mary O'Leary (17) who won her match against Hazel Annesley (17) by 2 and 1, next up was Patricia Coughlan (17) who lost her match to Celia Devlin (20) by 6 and 4, the penultimate match of Patricia O'Sullivan (18) was a close fought match against Lorraine Wilson (20) when Patricia won by 1-hole, the bottom match of Rose Beamish (18) was a comfortable 5 and 3 win over Ann Shields (20). They met Mid-Leinster Champions Kilcoole Golf Club in the All-Ireland Final the following day, they were led again by Mary Daunt (16) who lost her match 5 and 3 against Loretto McDermott (17), she was followed by Mary O'Leary (17) who had a 3 and 2 win over Angela Maher (18), next up was Patricia Coughlan (17) who lost her match by 3 and 2 against Joan Donnelly (19), the penultimate match of Patricia O'Sullivan (18) was halved against Pauline Doyle (20) and the bottom match of Rose Beamish (18) was a resounding 7 and 6 win for Karen Horsfall (20). It would appear that golf was first played at Fota Island before November, 1886. There is even an argument that it is the second-oldest course in Ireland. The Belfast Newsletter 1st November, reports "Since November 1881, when the Belfast club was instituted, no less than three additional courses have been laid down, in different parts of the country. The second was Fota Island, one of our London contemporaries noticing an opening-game at Fota Island" If this is the case, it may well be the oldest club in Cork, as Kinsale was not mentioned before June, 1883. The Irish Times on the 6th January, 1906, reads "New links at Fota Island, in the demesne at Fota, Lady Barrymore has laid out a golf-course of nine-holes, which compares favourably with any inland links. Upon them will be played, next month, a stroke-competition under, handicap, for a valuable silver cup, kindly presented by Lady Barrymore. 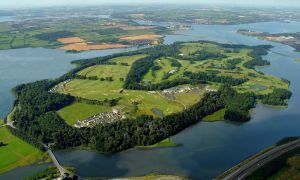 The entries will be open to members of Cork and Rushbrook golf-clubs only"
There is no further mention of golf at Fota Island until the early 1990s, when Christy O’Connor Jnr., designed a new eighteen-hole course. The club was founded in 1993, then, in 1999, a major, redesign was carried out by Jeff Howes. 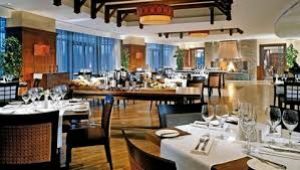 The result was that Fota was the venue of the Murphy’s Irish Open, in 2001, and 2002.